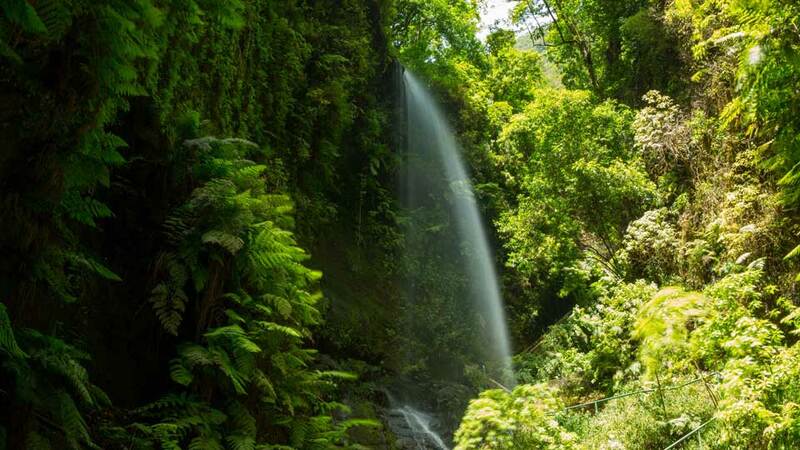 La Palma’s charm lies in its pristine scenery and tranquility. But there’s so much more to La Isla Bonita than a pretty landscape. From the surrounding sea to the peaks, there are plenty of things to do for everyone. The abundance of beaches scattered around the island allows for exciting water activities. At the northern and central part of the island, the National Parks offers walking paths that lead to awe-inspiring views. A multitude of old towns, museums, and secular establishments offer a glimpse into the island’s past. When the night falls, look up and wish upon a million stars that shine the brightest on this island than the rest of Europe. 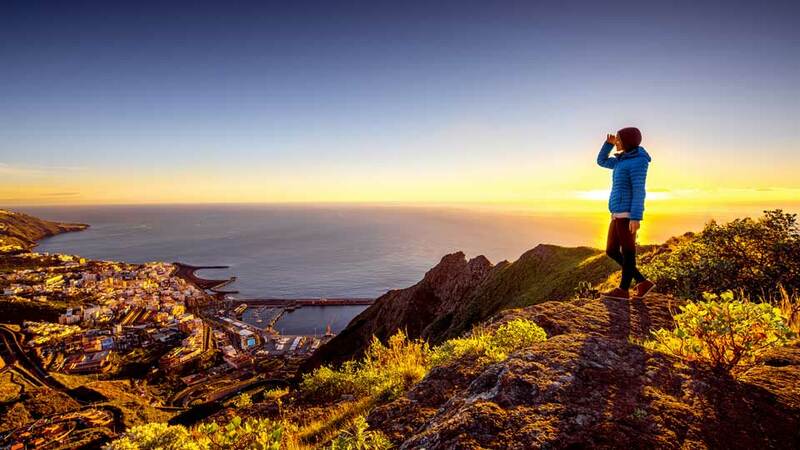 Beautiful, natural landscape is one of La Palma’s greatest possessions. Its extraordinary natural beauty is full of surprises at every corner. Up north, the island is painted green with its verdant Canarian pine tree forests. The network of pathways at Caldera Taburiente National Park is excellent and perfect for an invigorating hike. Within the park is the magical Cascades of Colours, a semi-natural waterfall along the trail through the Las Angustias ravine. Down south, the Cumbre Vieja National Park offers a volcanic route that provides ravishing views of La Palma, Tenerife, and La Gomera. The contrast of pine trees against the dark volcanic earth creates a dramatic landscape that’s unique on the island. When the sun has set, the skies of La Palma shine brighter with the gazillions of stars bestowing their glory upon its onlookers. 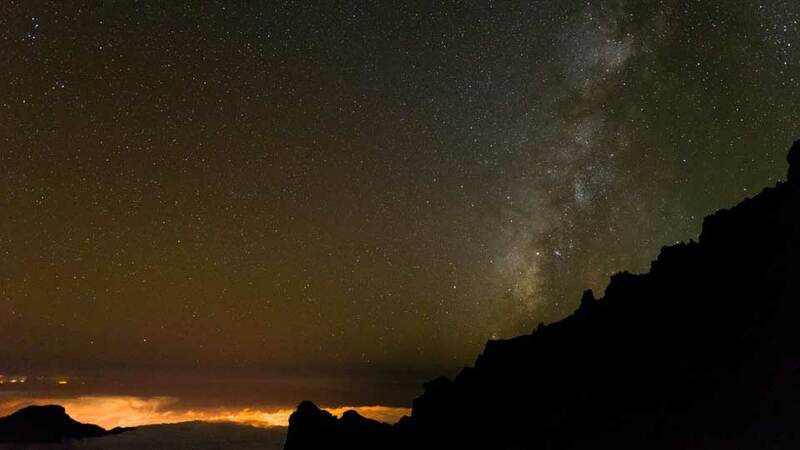 Get close to these stars at Roque de Los Muchachos, La Palma’s highest peak. Those who fancy a white-knuckle ride with several hairpins turns, driving to the viewpoint is another option. For an even closer experience, head to Roque de Los Muchachos Observatory. After securing a permit, check out the observatory’s enormous telescopes and have a chance to see the wonders of the skies, day or night. La Palma is home to some of the most unspoiled and remote beaches in the Canary Islands. With its year-round sunny climate and excellent location, the island is a beach lovers haven. 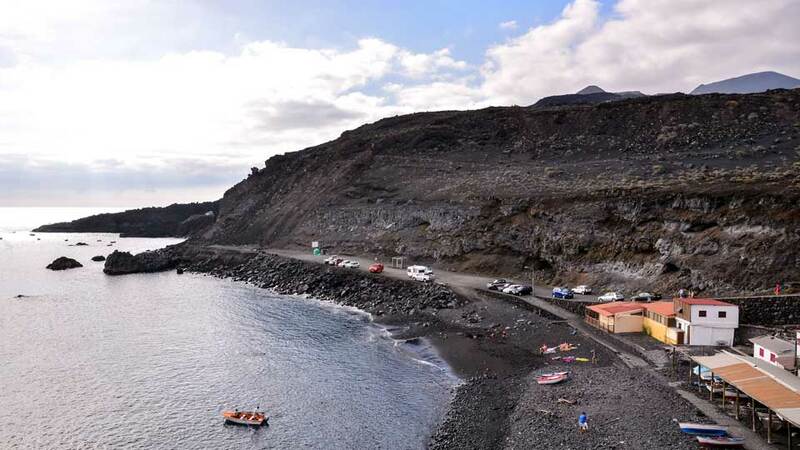 Head to Playa de Puerto Naos, the biggest public beach on the island. Complete with amenities and beachfront hotels, this blue flag beach has everything a beach-goer could ask for. Those who have a penchant for isolation and serenity must visit Playa Nogales and Playa del Faro. Take in the lush green landscape, bath next to sea cliffs and admire the solitude and nature’s beauty from the shore. La Palma’s seabed seems barren and dull, but it’s what makes it even more attractive. The seabed around the island is characterized as volcanic, abrupt and of great depth. Some of the most interesting spots are situated in the south. Dive and see the 40 underwater crosses at Las Cruces de Malpique. This site is a tribute to the Tazacorte martyrs of the 16th century. For experienced divers, the Torre of Malpique presents a challenging yet fascinating dive at a depth of 40 meters. 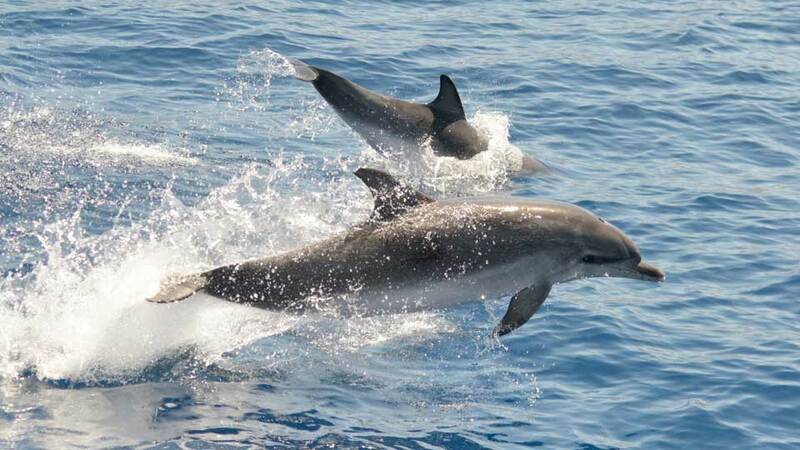 Both are part of the UNESCO World Biosphere Reserve and are a favorite among scuba divers as well as underwater photographers. The unique culture of La Palma dates back to its archaeological beginnings, celebrations, crafts, and architecture. At Santa Cruz de La Palma alone, history and culture buffs will have tons of fun at the Naval Museum and the Insular Museum. The capital’s Old Town, a colorful colonial area with distinctive Canarian feel, is also worth visiting. Learn more about the influence of different cultures in the island architecture through the age-old churches Santuario de la Virgen de Las Nieves and Iglesia de Salvador. At Villa de Mazo, visitors not only learn more about crafts but can also take home souvenirs.